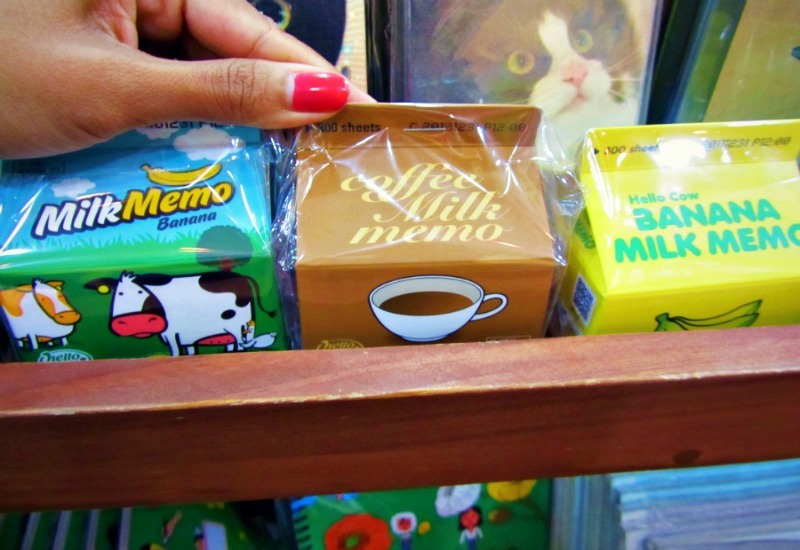 When I came across all this cute stationery in Korea it made me wish (for a split second) that I was still in school. This would at least give me one excuse on why I have a drawer full of unused notebooks, pens, and stickers. It's so hard narrowing it down to just one thing when they're all so cute. I just can't resist. Thank you so much for your comment on my past post. I truly appreciate it. you totally made me feel better. Have a great day :). 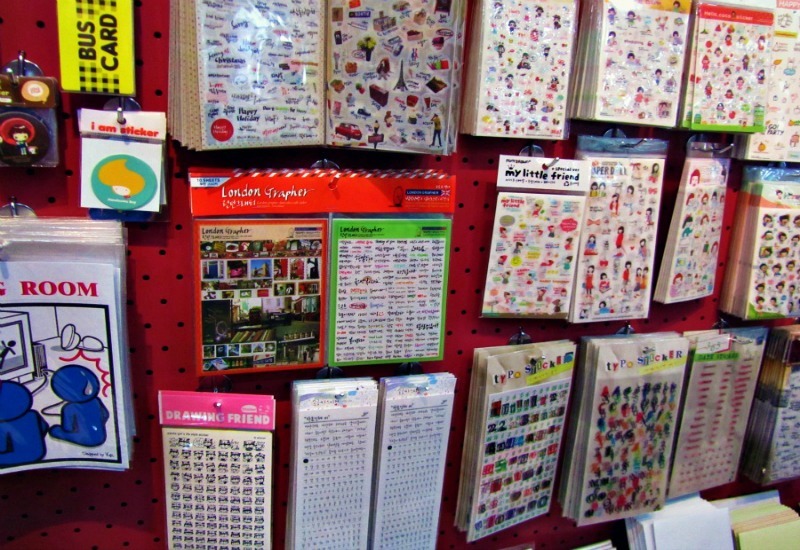 ooh i had an obsession with stickers when i was a kid! I'm a sucker for stationary, I love buying it, even when I'm not in uni anymore! They have the cutest things ever!!! I went to Japan recently and there were stationary stores all over the place, I was in heaven. 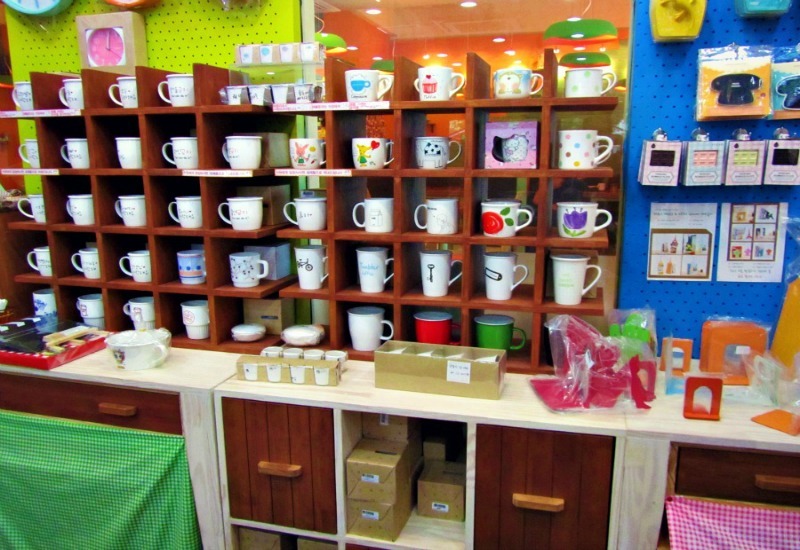 I think Asians just have a thing for stationary goods...or it's just me. LOL. 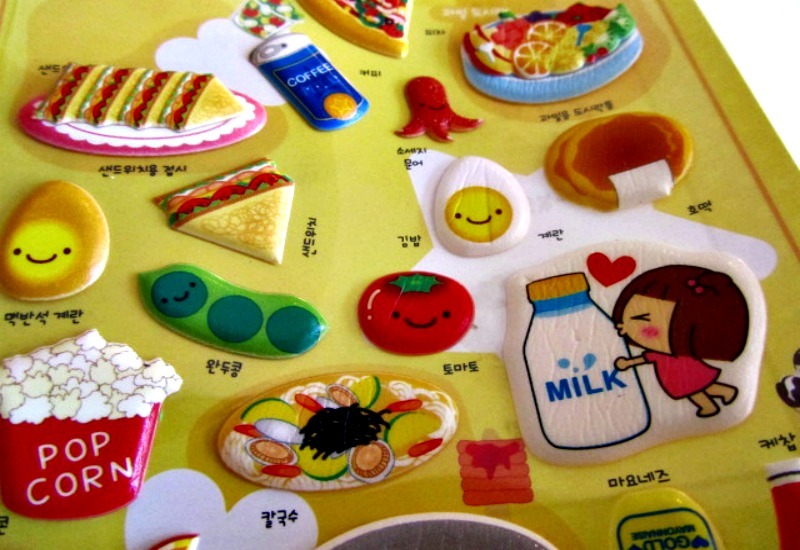 I'm pretty much obsessed with Korean stationary! I really stocked up when I was there. I would go back just to reload on all the good stuff. 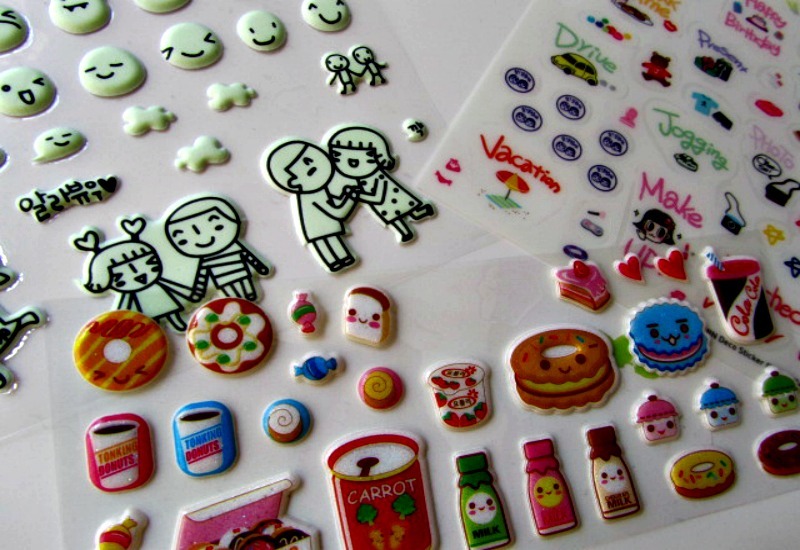 Cute pens, the wicked stickers... so many erasers! Cute pencil cases! Pink paper! Notebooks upon notebooks with funny english translations on them.. Oh heaven!